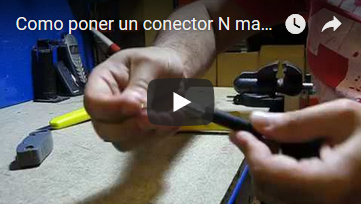 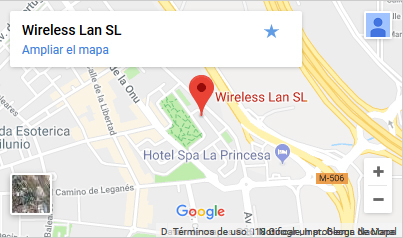 Divisor/Combinador de 2-Vias, N hembra, 5.x Ghz. 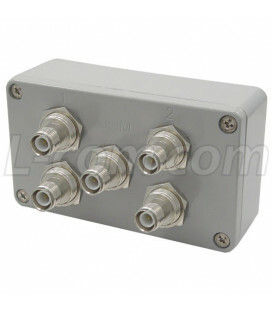 To ensure proper operation, any open splitter ports should be terminated with a high quality 50 Ohm terminator. 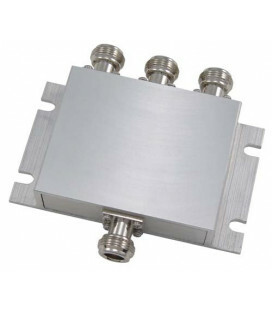 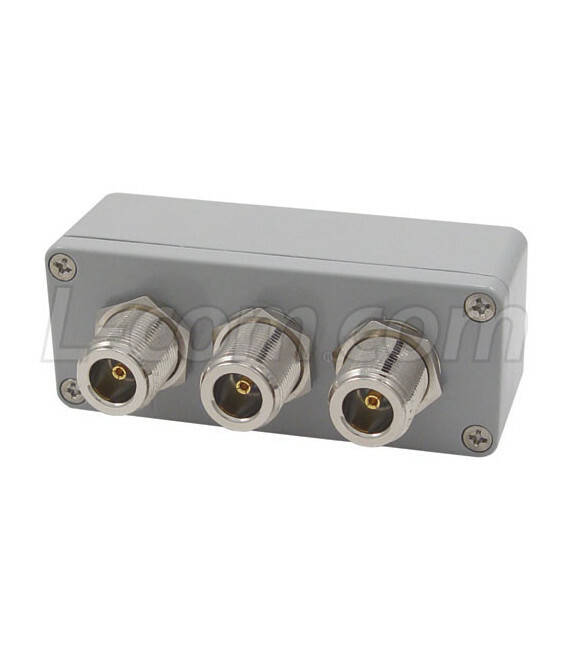 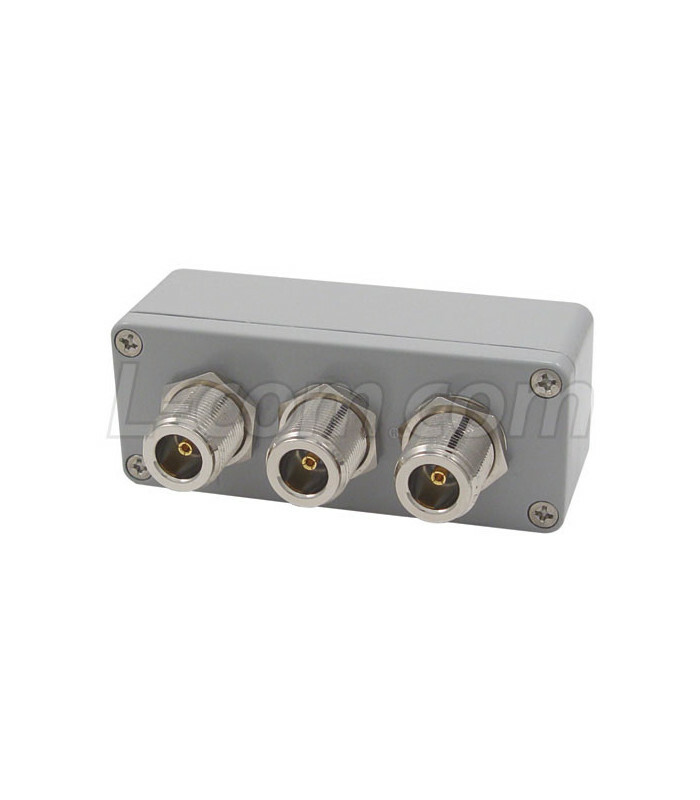 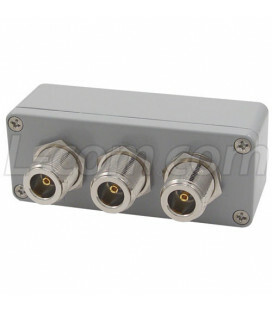 We recommended the Hyperlink ANM-TERM1 0-6 GHz 50 Ohm N-Male Terminator. 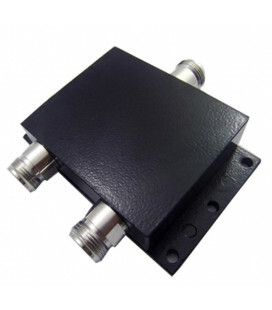 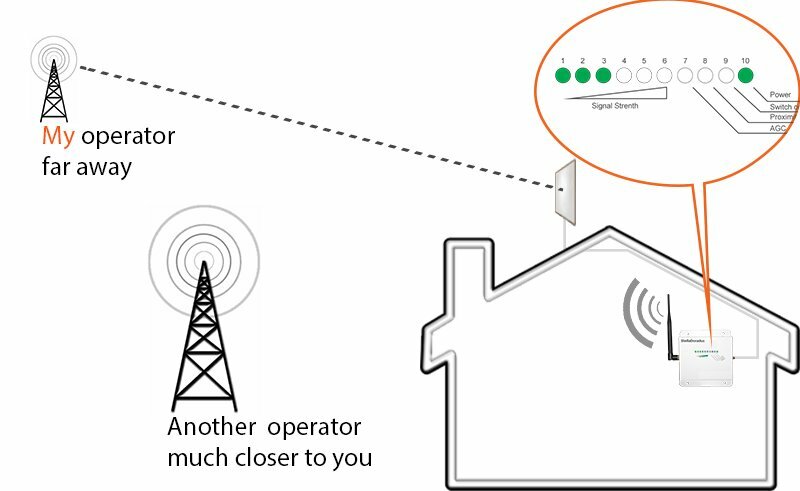 The splitter can be mounted to a wall or shelf as mast mounted. 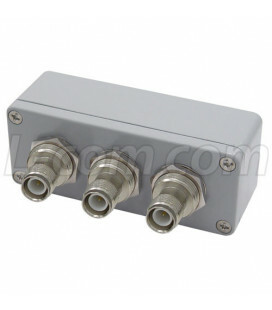 See accesories below.